Get an Indiana Beach Season Pass for as low as $41.99 per Pass when you buy 3 or more! Restrictions apply. 1 Free Meal. 1 Free Snack. Every Time You Visit. Get a free meal and a free snack each day you're at Indiana Beach through the end of 2019 with an All Season Dining Pass! Boogie on down to Indiana Beach this summer for six jam-packed shows from your favorite cover bands! This is where families stay to play. Sleep under the stars in a tent or RV in one of our campgrounds, or stay the night in a private cabin or cottage. There’s something for everyone. Book now and make your day trip a weekend getaway! Best Destination for Group Events! The best events happen here. Indiana Beach is ideal for company outings, church groups, family reunions, corporate picnics, field trips and birthday parties. Special discounts for groups of 15 or more. Interested in hearing about all the latest news and offers from Indiana Beach? Sign up today to receive our e-newsletter. Free to join (age 13+). Be the first to know! Follow us on your favorite social media and stay in the loop on all the latest offers, hottest news and upcoming events. Make Indiana Beach part of your touch screen routine! Huge camping news for 2019! 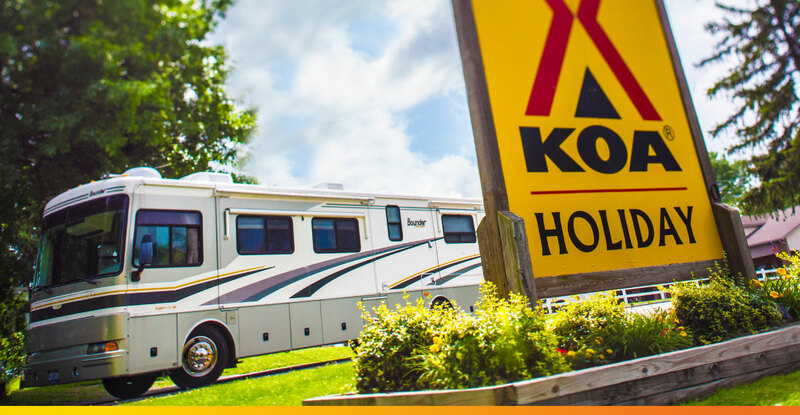 We’ve partnered with KOA! Our popular IB Crow campground is now Indiana Beach/Monticello KOA. Two American favorites for your overnight experience. Over 40 rides and attractions make Indiana Beach fun for all ages. 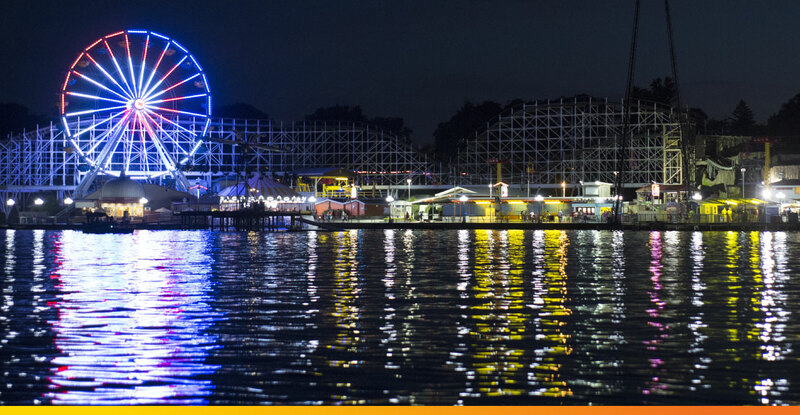 Six roller coasters, six waterpark slides, classic amusement rides, arcade games, kiddie rides, the famous boardwalk – all on popular Lake Shafer in Monticello, Indiana!